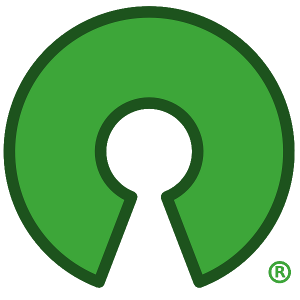 Who speaks for the Open Source Community? Steve Ballmer asks, in an E*Week interview, who speaks for the Open Source Community, and answers his question by saying that nobody does. True enough! He then goes on to point out that Larry Ellison, he speaks for Oracle, yes. True enough! But who speaks for the proprietary software vendors? When we, the open source community, want to make an agreement with the proprietary software vendors, who do we talk to? Do we talk to Larry? Or Steve? Or Jonathan? Or Curley? Or Moe? Pretty clearly, the thing that Ballmer thinks is a drawback of the Open Source community is also a drawback of the proprietary software community. Problem is, from Microsoft's perspective their is no proprietary software community. There is only Microsoft, and their minions.